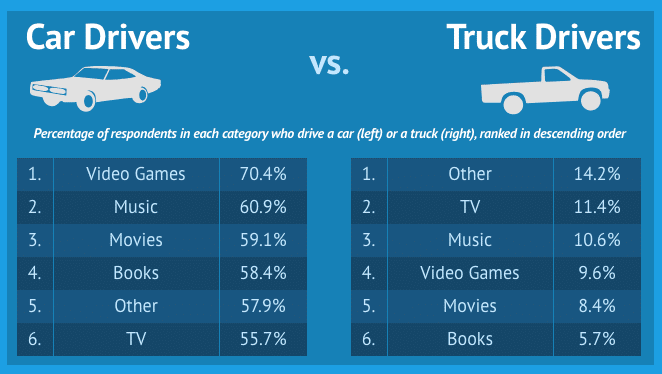 That's Entertainment: Media Preferences among American Drivers - KUAM.com-KUAM News: On Air. Online. On Demand.